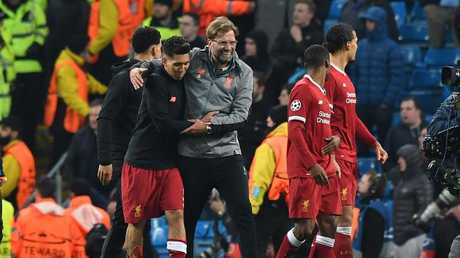 AT half-time in the second leg of their crucial Champions League quarter-final against Manchester City, Liverpool's performance barely resembled that of a side who had dispatched the league leaders one short week earlier. Their lead cut after just two minutes care of a Gabriel Jesus strike, the Reds were on the back foot from the word go as City pushed hard in their quest to reverse a huge deficit. 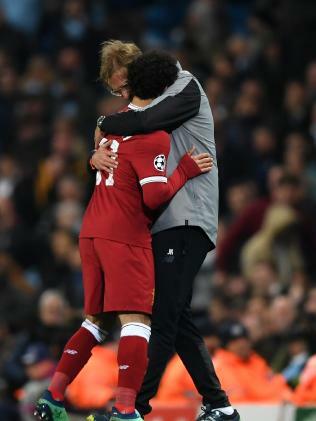 Heading into the break, Jurgen Klopp's side were lucky to remain two ahead on aggregate after Bernardo Silva struck the post and Leroy Sane was controversially - and incorrectly - denied by the linesman's flag. 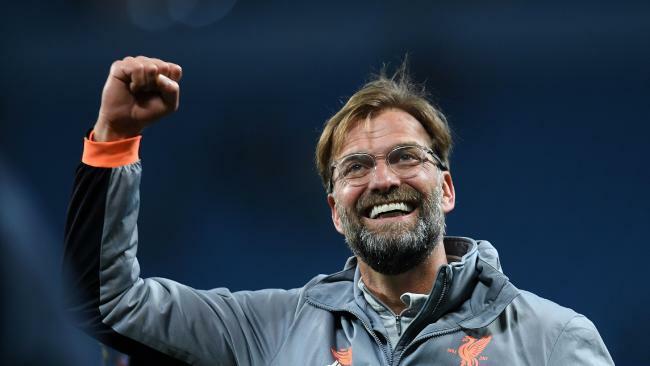 In the sheds, it was up to Klopp to spark a second-half revival - and his team talk appeared to work wonders as the Merseysiders went out and scored a pair of goals to complete a famous 5-1 aggregate rout. And now, the German has revealed exactly what he said to spur his men towards a famous victory. "First of all you have to learn from the game, so I have no problem with conceding the early goal. Of course it's not what you want, but if it happens then you have to react," Klopp said on BT Sport after the game. "So the reaction at first was OK but then it wasn't OK anymore." "If they want the ball from you, then they have to kill you, there's no other chance for them to get it. And in a few moments it was too easy. "We needed to be more compact, we shouted like crazy about offsides but we needed to push up." "[I said] we needed to stay in that football playing way, to show we want the ball and not hoping that somebody finds Mo or Sadio or whatever then we can go up to [score]. 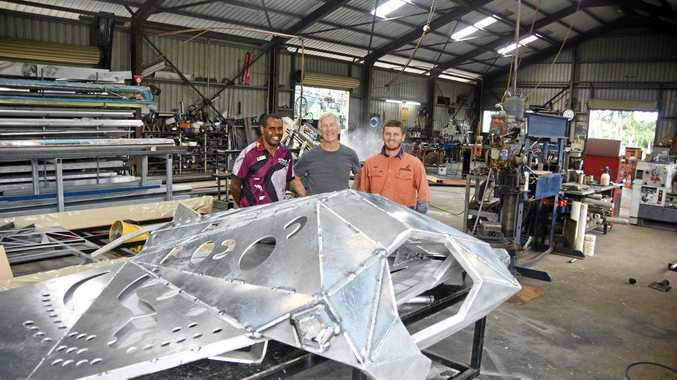 "So we needed to start new, and that's what the boys did, that was clear, we all knew that. If you don't score the second and the third then it's not easy again. "We knew if we could score one more then the atmosphere would be very different." The talk reaped benefits just 12 minutes into the second half as Mohamed Salah popped up to score a crucial away goal to all but end City's hopes of a comeback. Roberto Firmino then put the finishing touches on the match, and helped register the Reds' third victory over the Premier League leaders this season, as he capitalised on a Kyle Walker error to round out a 2-1 victory.